"Working Hard To Live Up To Our Name & Your Expectations"
Is becoming an owner-operator in your future? Well, this might be the best step you'll ever take toward that goal. 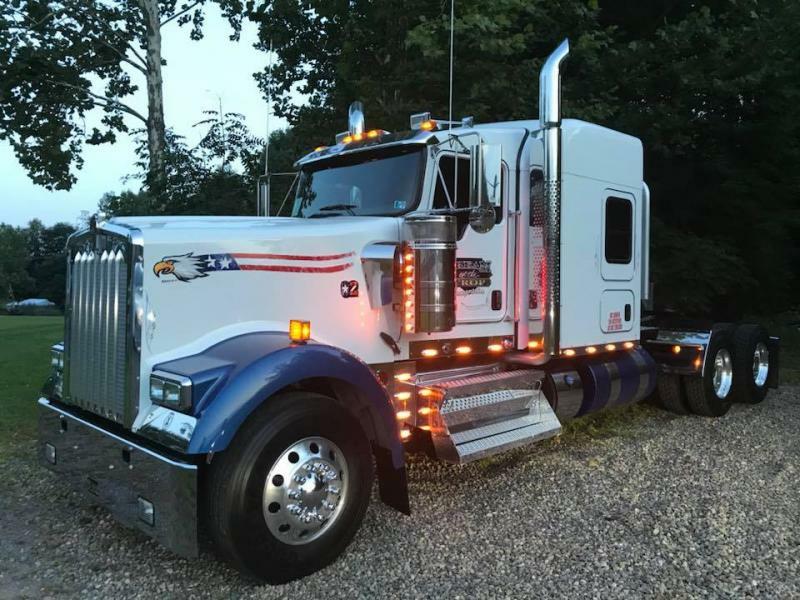 Cream of the Crop Transportation's president, Webb Kline, is offering you all of his insight from 44 years of business experience, most of them in trucking, including over 2.5 million miles as an owner-operator himself. COTC has launched a program that is giving him the opportunity to share all he has learned in his lifetime of trucking with candidates whom he will work with while they operate one of COTC's beautiful rigs, as they develop the skills and knowledge necessary to make them a sure success as a future Cream of the Crop contractor. This is an unprecedented opportunity, and few are chosen. Webb is only adding 2 to 3 trucks per year, and only as he finds the right candidates for the program. So, there is a waiting period to get on board, and a vetting program that will take considerable time. But, for those who make the grade, it offers you the chance to learn from a team of seasoned pros, including Webb, himself, all while working at a job with potential earnings in excesss of $100,000 per year. 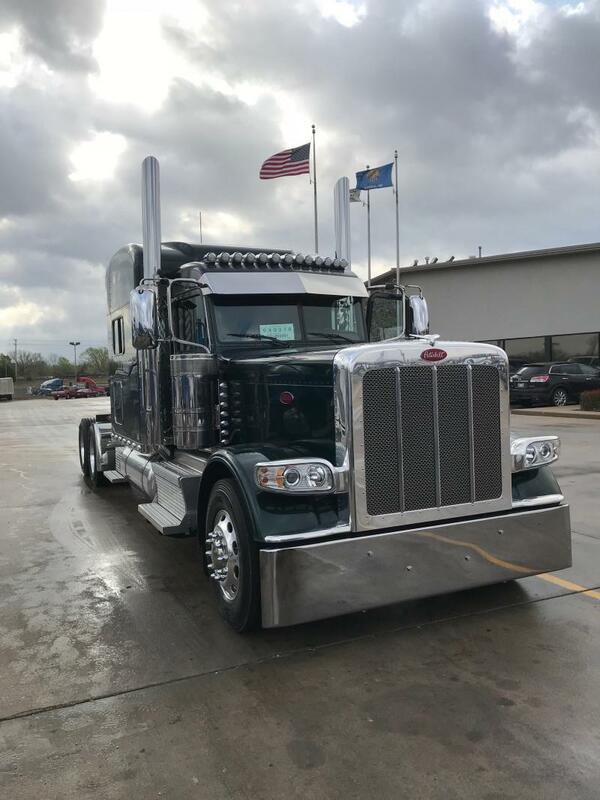 When you're ready to pull the trigger and start your career, you will have the option to buy that gorgeous 389 Pete that you've been so proud to drive all through your training, and you will have already jump started your business enabling you to hit the ground running, making phenomenal money right from the start. The only catch is to prove yourself worthy of the opportunity. If you think you have the self-motivation to build a successful career, and you're willing to take that first step to see if you can make the grade, then you're already the kind of driver we're looking for, so don't hestitate to contact us and learn more. Cream of the Crop is not a name to be taken lightly. Since its inception, Webb had a strong vision to build an owner-operator company comprised of the absolute cream of the crop of truckers--the best of the best--the 1%'ers. COTC has been blessed with some of the finest truckers found anywhere, and they've worked hard to build and maintain the company reputation so that it lives up to the expectations of its customers, many of whom are the finest brokerages, logistics companies and manufacturers America has to offer. COTC's owner-operators have one of the best packages offered anywhere: A full 87% of some of the best rates in the business, full control of where, when and how much they want to run, the best fuel program offered by anyone, a low keyed family operation, and a friendly team of fellow contractors who constantly work as a team, helping each other out, sharing freight opportunities, and just plain having fun and making some fantastic money. When COTC took over the logistics services for a rapidly growing manufacturer two years ago, they took over that company's fleet of trucks. It was COTC's first experience with company drivers, and it was nearly disastrous. Webb was so accustomed to the exemplary quality service that his owner-operators provide that he was not prepared for what he had inherited for truck drivers as a part of the deal. Not about to allow his company's stellar reputation to become like another company known jokingly as Sure Wish I'd Finished Training, Webb acted swiftly to find a solution. COTC administrators brain stormed how to solve the problem, and it soon dawned on Webb that the only way to find owner-operator quality drivers was to find the most promising future O/O's he could find, men and women who possessd strong business skills, and a true passion for trucking, and to train them and prep them to become Cream of the Crop owner-operators, in his own trucks, until they had built their business models and were ready to take the plunge into truck ownership. What does it take to make the grade? We need a minimum of 25 years of age. Must pass written and driving tests. Must show good sense of business, willingness to learn, and have common sense. Must display good work ethic, moral character, and ability to relate well with others. Must speak English as first language. Must have basic understanding of truck mechanical functions, including preventitive maintenence. Must show knowledge and ability to operate safely and legally in today's demanding compliance culture. 25% of revenue plus safety, fuel and performance incentives. Potential for earnings up to $120,000 per year while in training. 2 weeks paid vacation after one year. Paid holidays and personal days. Very reasonable copay health insurance program if qualifications are met. 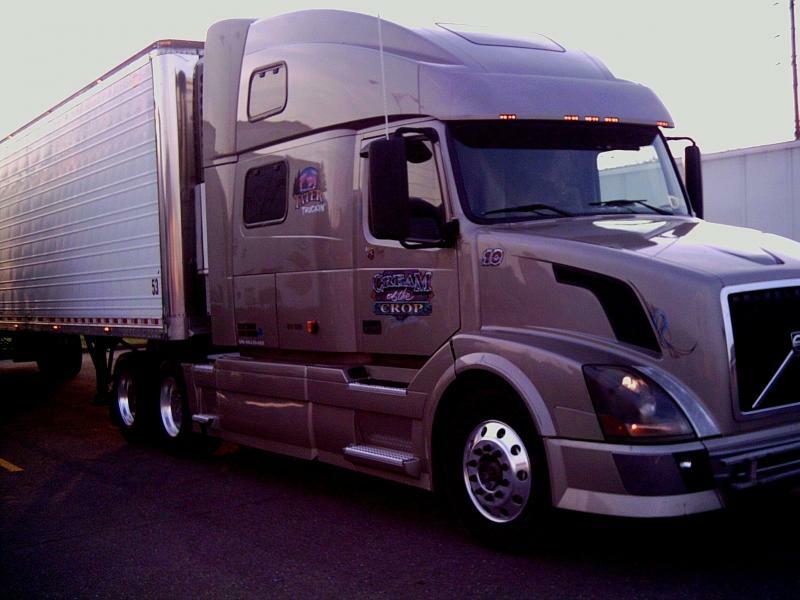 You can take over your truck when you are ready to become an owner-operator if you choose to. This is a big deal, because there is no guessing about the truck you're buying. You'll already know it inside and out and will be able to start out with the confidence that you have a good truck, as well as being able to walk right into a successful business that you helped to establish. It doesn't get any better than that. Go to our contact page and send us an email telling us a little bit about yourself. Let us know the best time to call, and Webb will personally call you and get the process started. Copyright 2018 Cream of the Crop Transportation, LLC. All rights reserved.